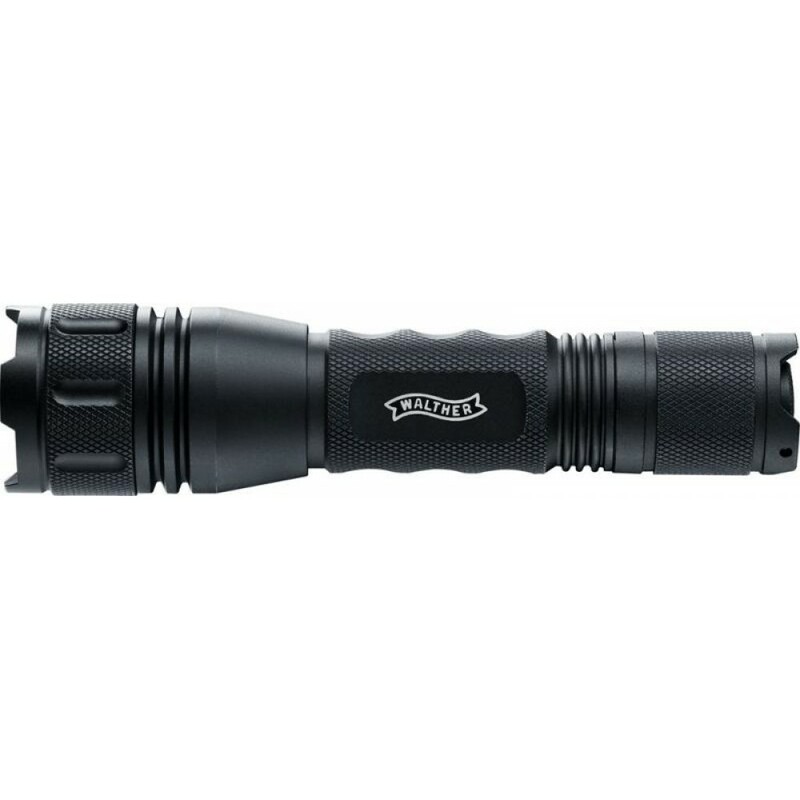 This compact flashlight from Tactical Series is a real powerhouse. 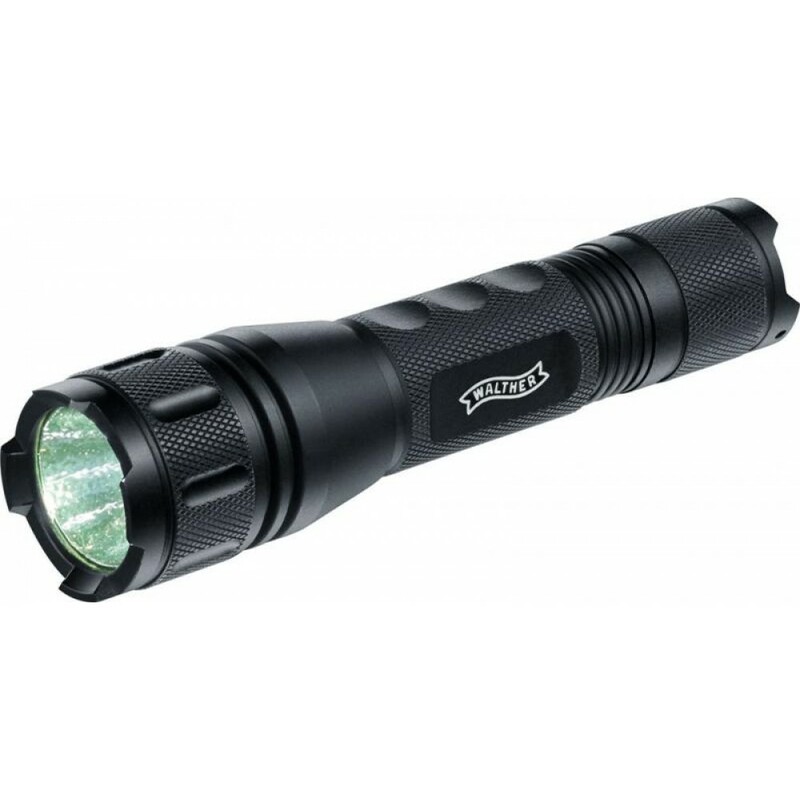 Up to 600 lumen a distance of approximately 300 meters, shine out powerfully. For close range, you can reduce the lamp power to 150 lumens. This also allows you to study a map or read without being totally blinded. In addition to the brightness setting in 2 steps, you can activate the strobe effect by about 2 sekündiges hold the main switch. Make emergency attention or confuse attacking animals by the glare. You can extend the functionality of this lamp is still increasing, with the optional wired remote control or the color filter set.